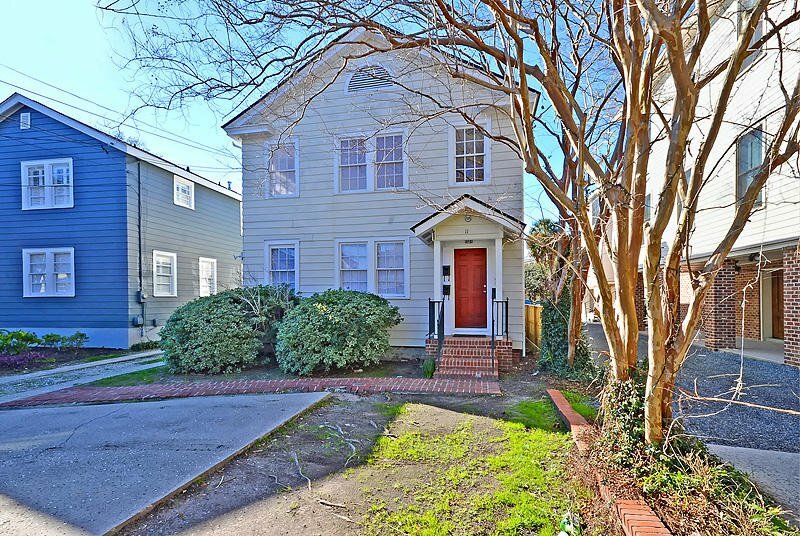 Centrally located in downtown Charleston, two blocks off Broad St. and around the corner from Colonial Lake! 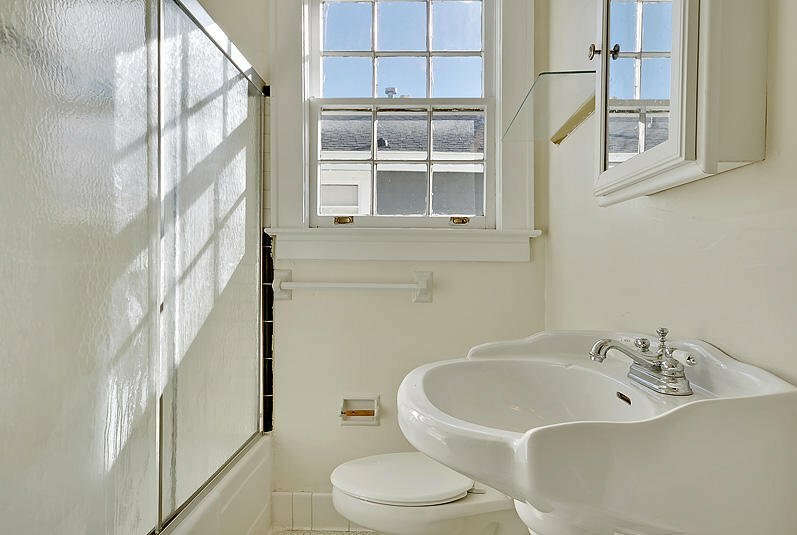 This home boasts a location that allows for quick access to all downtown has to offer. Previous rental history brought in $64,800 a year, plus add an additional $18,000 for the apartment above the garage ($82,800). Huge Potential! 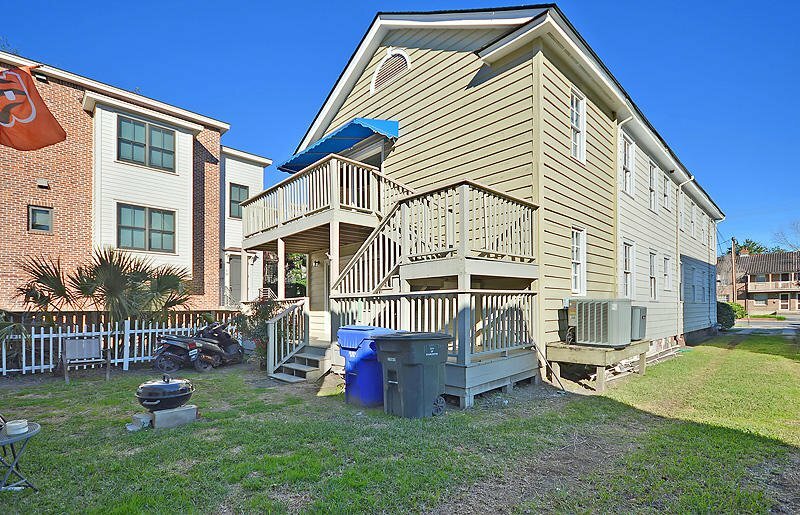 Three total units, upstairs has two bedrooms and two full baths (can easily be a three bedroom!) 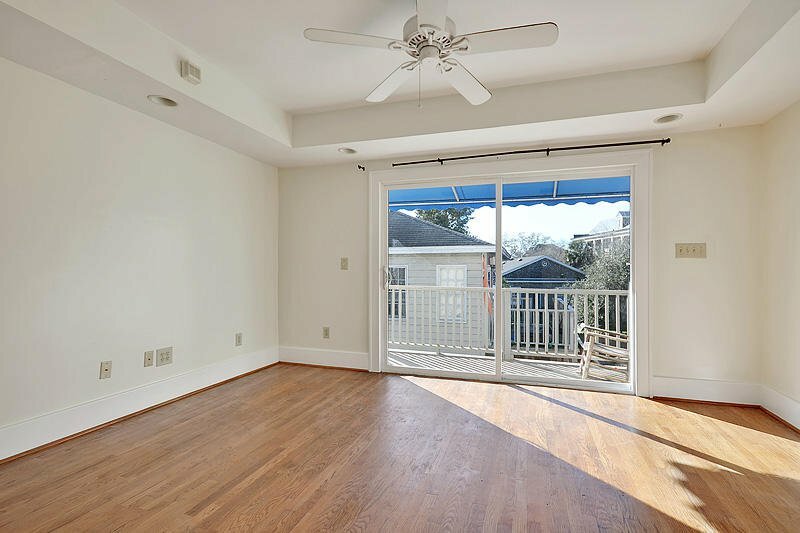 Downstairs has two bedrooms and two full bathrooms (can easily be a three bedroom!) Both upstairs and downstairs have a full kitchen. 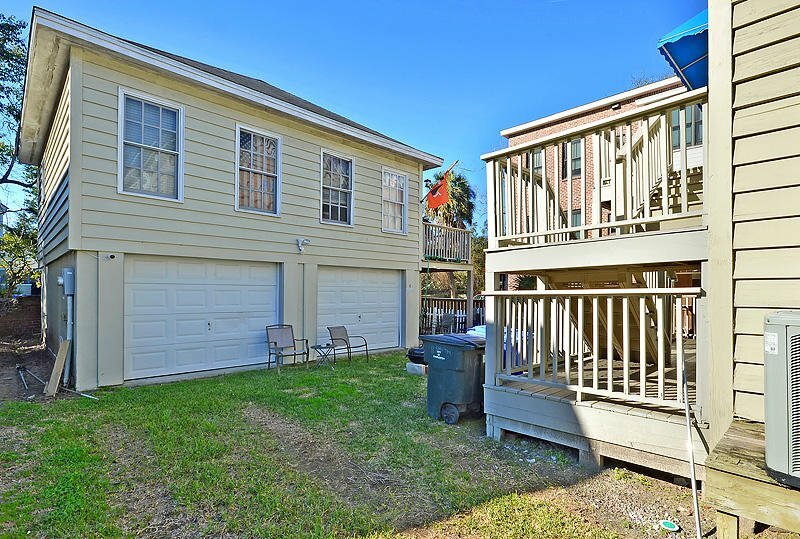 The detached two car garage has a 1 bedroom 1 bathroom apartment above it. PLENTY of OFF street parking! 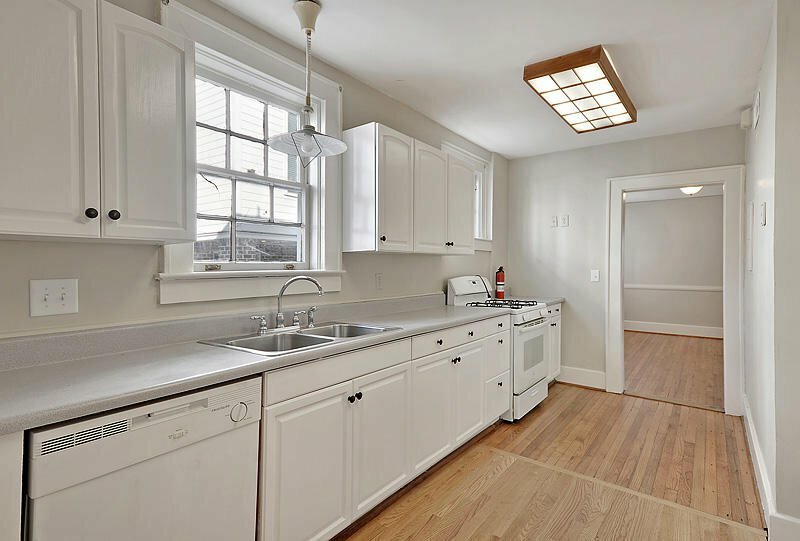 Wonderful opportunity to live in one unit and rent out the others! Don't wait to call about this amazing opportunity!